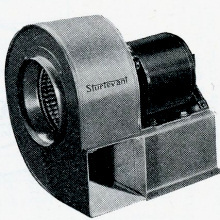 A number of small fans for residential, commercial and industrial use were produced. 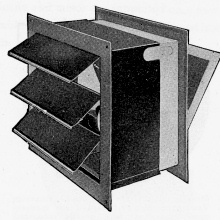 The Wallvane was installed in walls to ventilate small rooms. 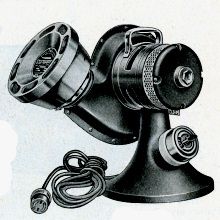 The Wind-O-Vane was designed especially to ventilate rooms by fastening to a window frame. The Vent Set was designed to ventilate through duct work for closed areas in remote locations. They could be used as blowers or exhausters. 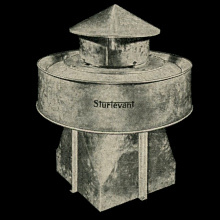 The Atticvane was designed for whole house ventilation. 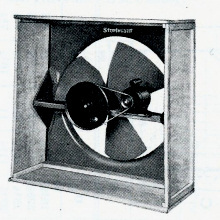 The Portable Disc Fan was designed to cool workmen in factories. 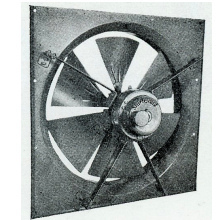 The Propeller Fan was designed to exhaust air from offices, stores and factories. 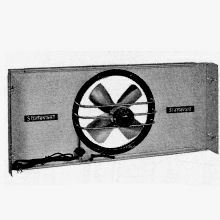 The Roofvane was a roof ventilator that drew air directly below or through a duct system. 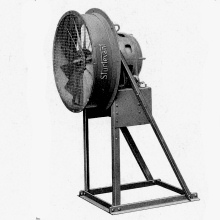 The Heater Blower was a room heater that consumed up to 10,000 watts.